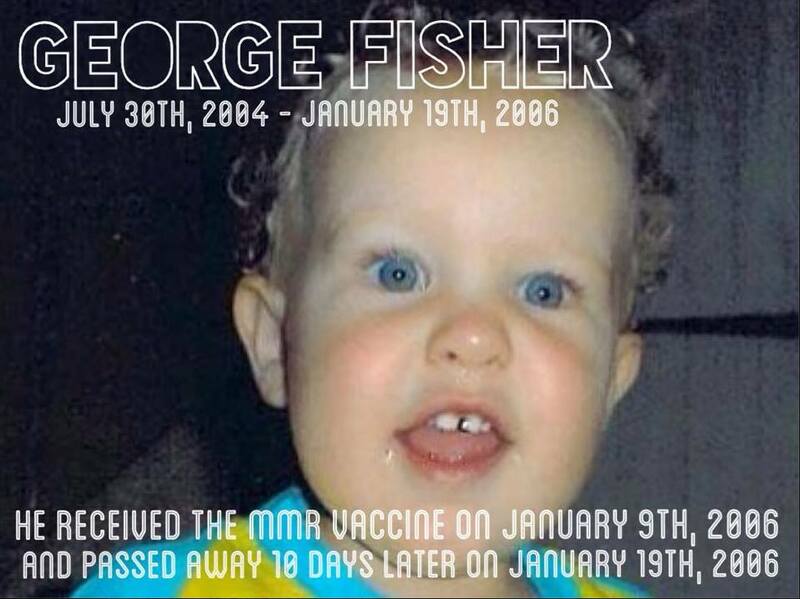 Below are children who have died following vaccine injury. Please keep their families in your thoughts and prayers. 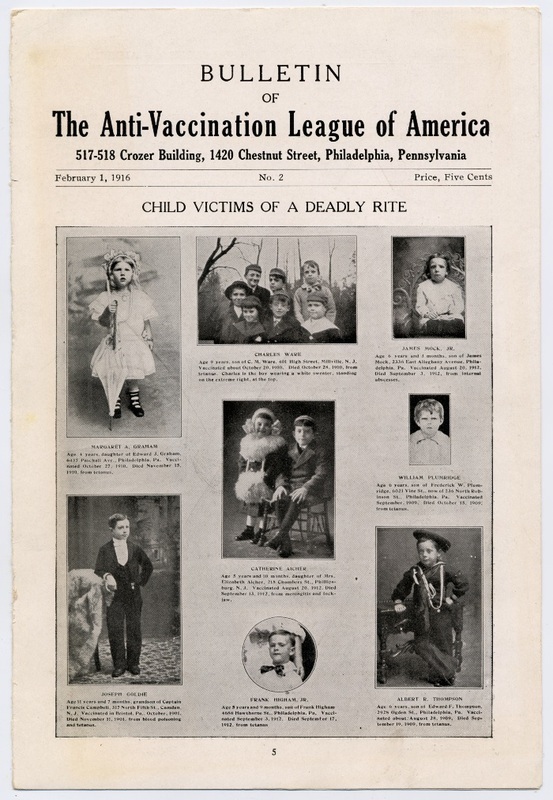 More stories at Families Speak, Meet the Children, International Memorial for Vaccine Victims and My Gardasil Story. 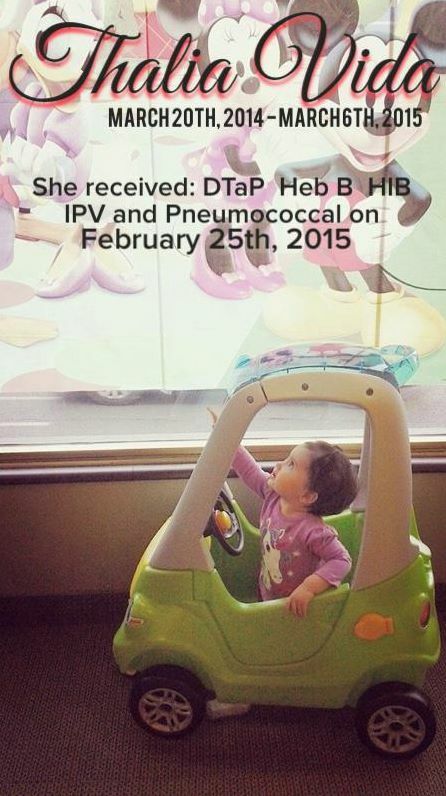 ​of receiving her 18-month vaccines. 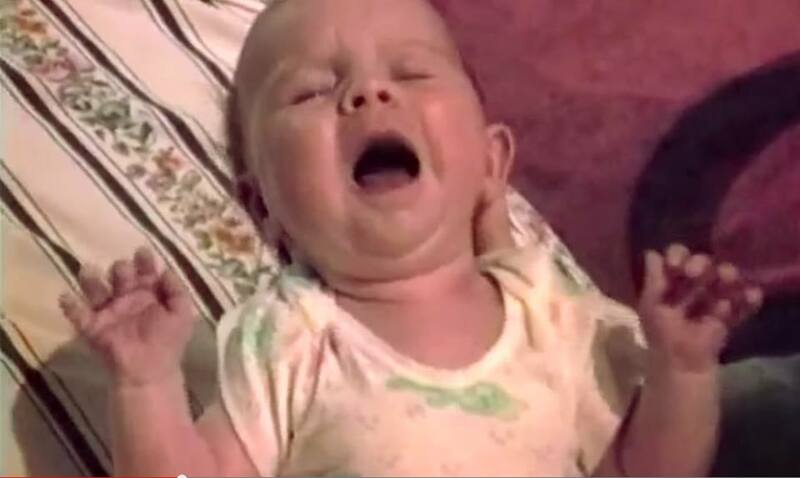 "What if we (doctors) are doing routine things to our babies that put them at higher risk that could easily be adjusted to lower the risk, i.e. 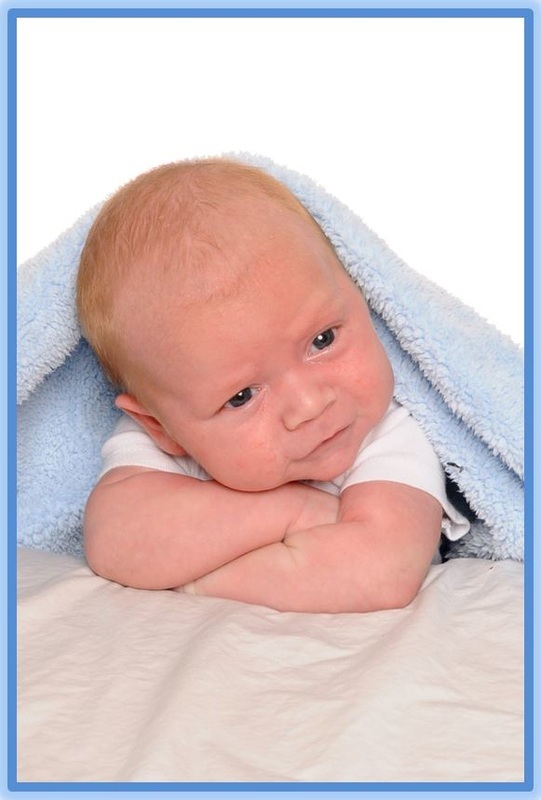 not giving 8-12 vaccines at one doctors visit to infants. 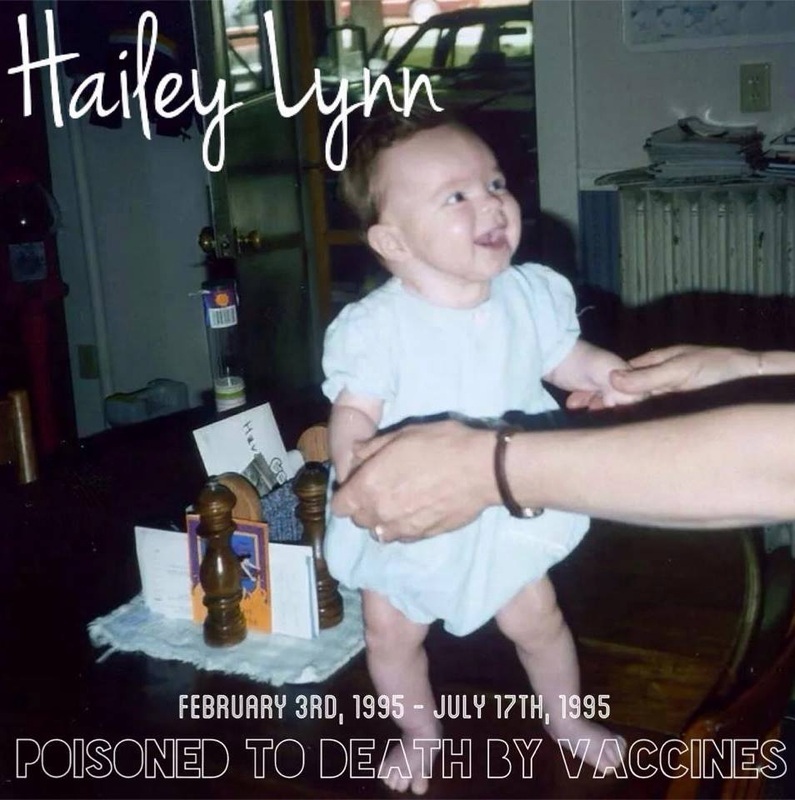 What if Nash, and some other SIDS victims, had some predisposition that made them susceptible to reacting badly to that much vaccine at one time." 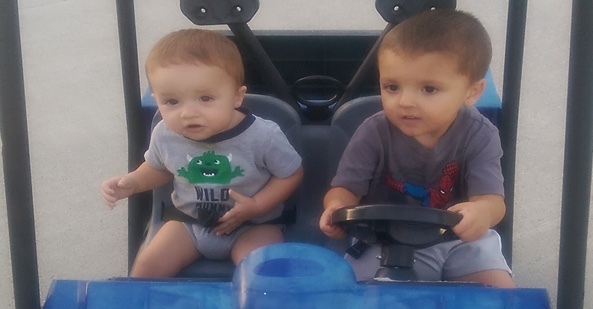 Michael (on left) died four days after receiving six vaccines. 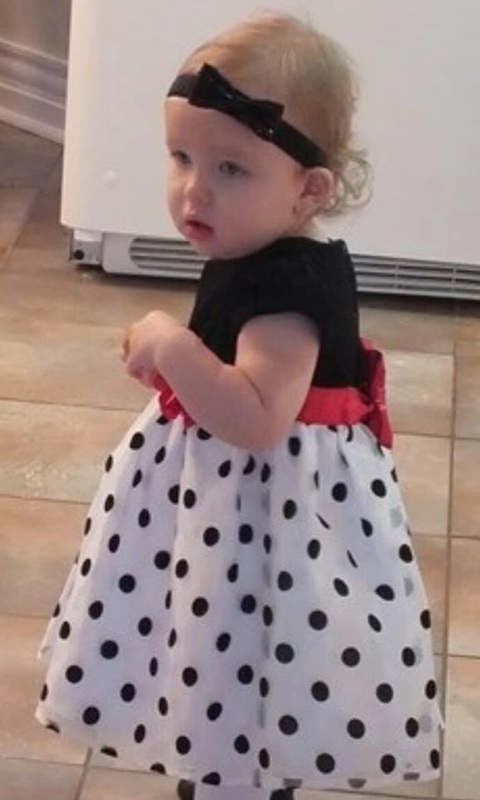 Amiah passed away at 15 months young due to over vaccination. pronounced dead at 1am on the 5th. In her heart, his mother knows that he died on March 4th. She found him blue and unresponsive at 12:06AM. 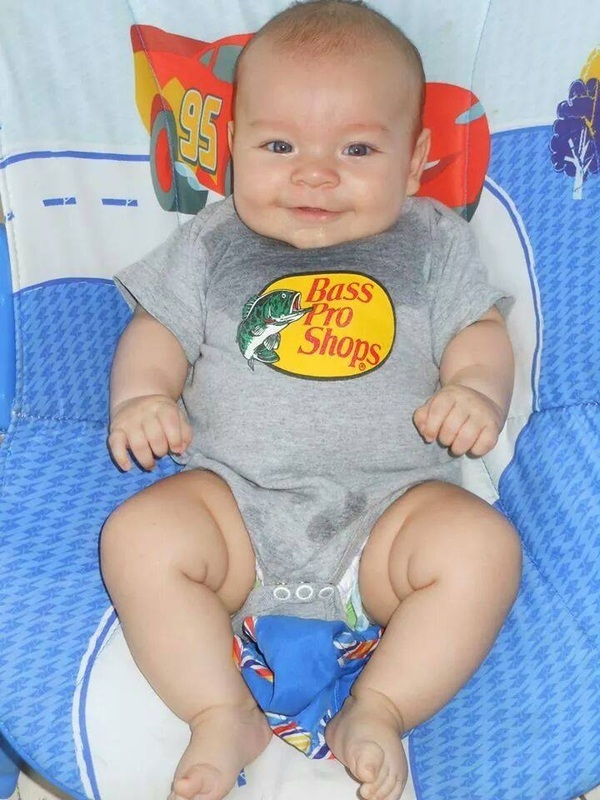 Click here​ for Jakob's story. 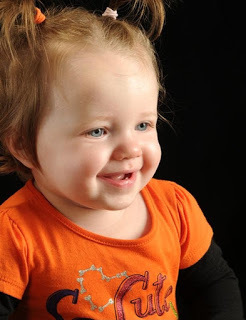 Read Haylee's story and watch video here. 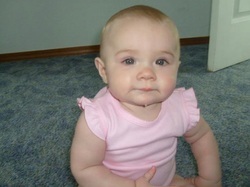 Born one month premature, twin Stacy died one week after receiving nine vaccines. Read story here. 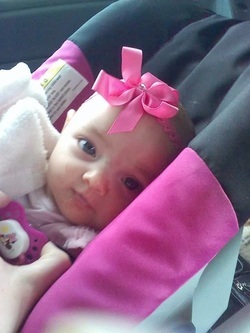 Kayla's baby girl was due May 4, 2014. 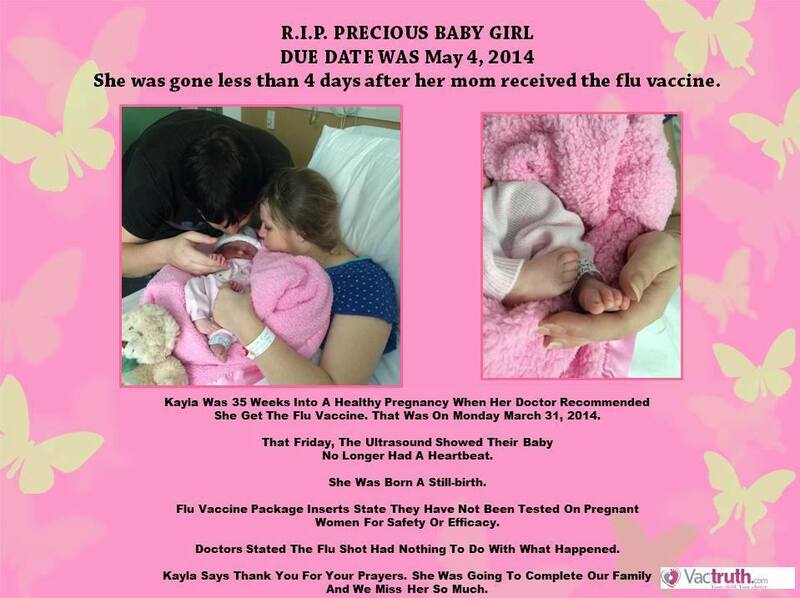 She died before she was born, just 4 days after 35 week pregnant Kayla received the flu vaccine. Read more. 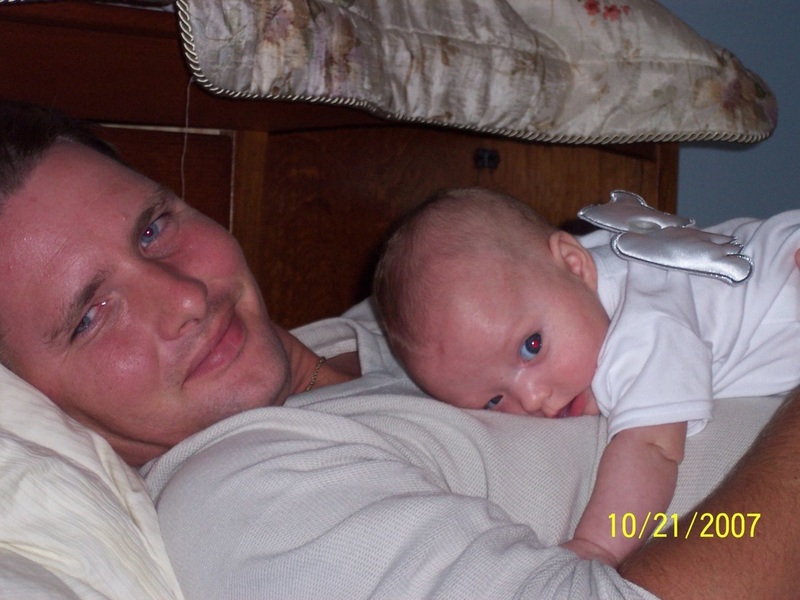 Click here for Christopher's story. 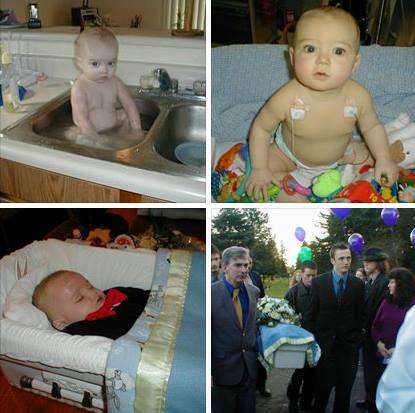 Johnny Micah was born on April 5, 2014 and passed away on May 20, 2014 following his six week vaccines. 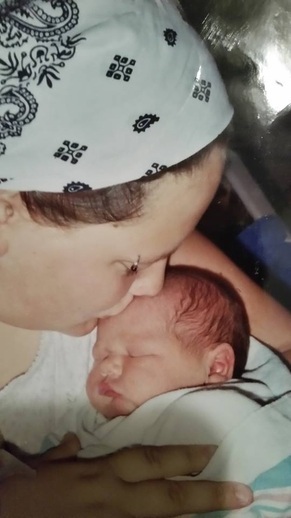 Posted September 26, 2014 by Gracie's Mom on Gracie's 10th heavenly birthday. 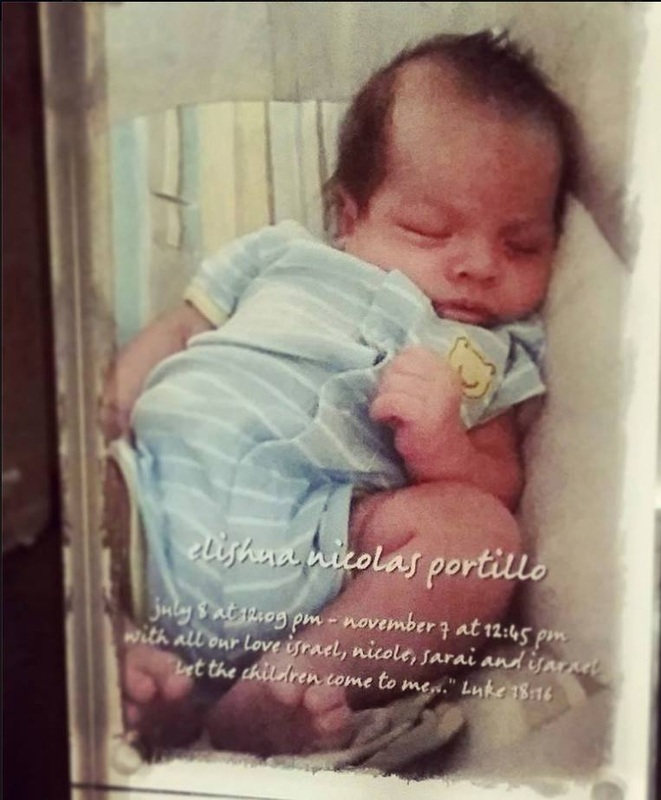 Nicholas went home to heaven on April 6, 2014 at the age of 5 months; just a few days after receiving vaccines. 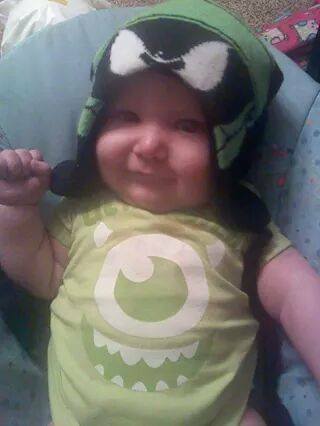 Bradie passed away on November 19, 2013 the day after his four month vaccine shots. 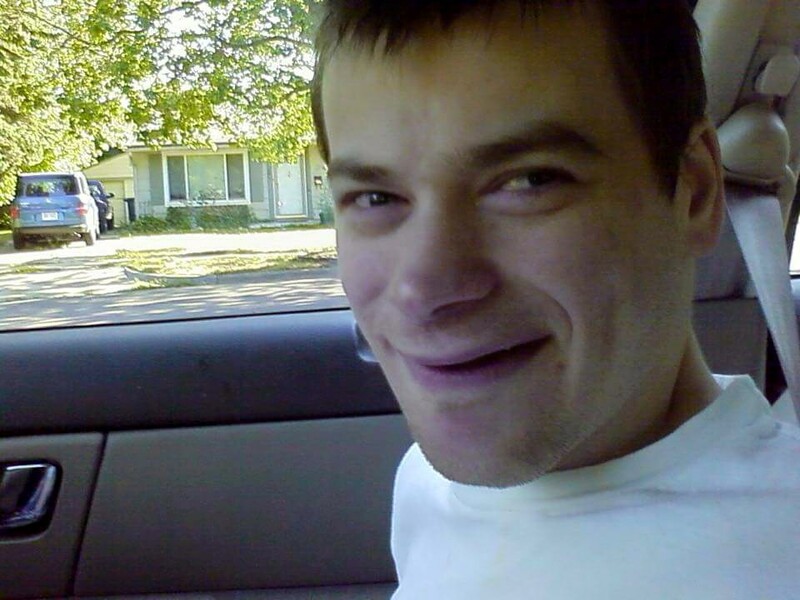 The doctor stated it had nothing to do with the shots. Bradie's mother does not agree. 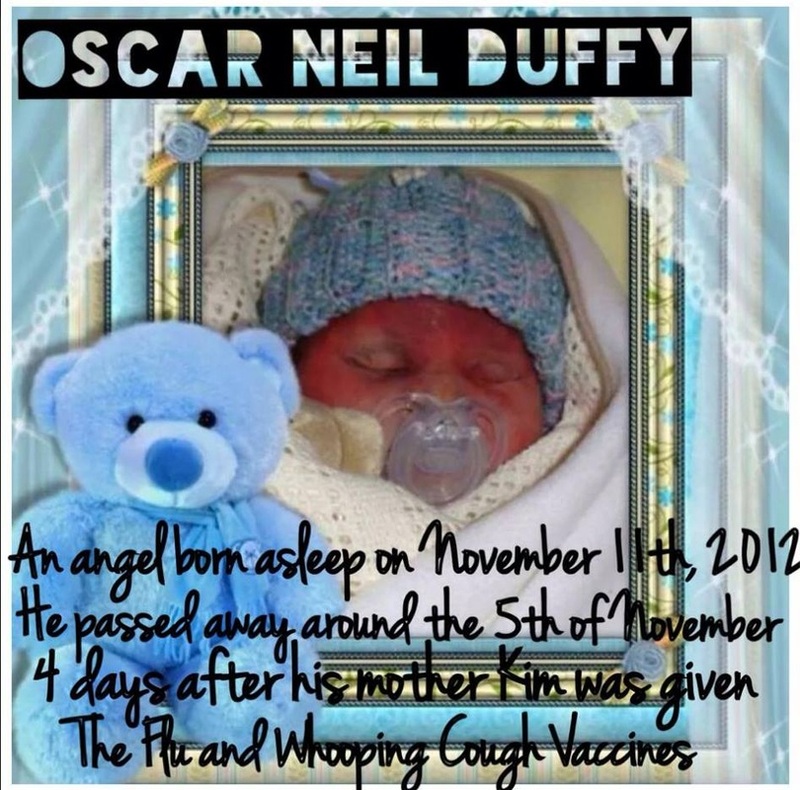 I want people to know these vaccines are killing our babies and hurting adults too. 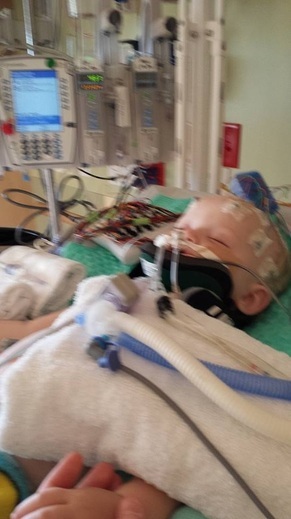 We fully believe 100% that the vaccines caused Cash’s health problems and caused him to stop breathing in his sleep." 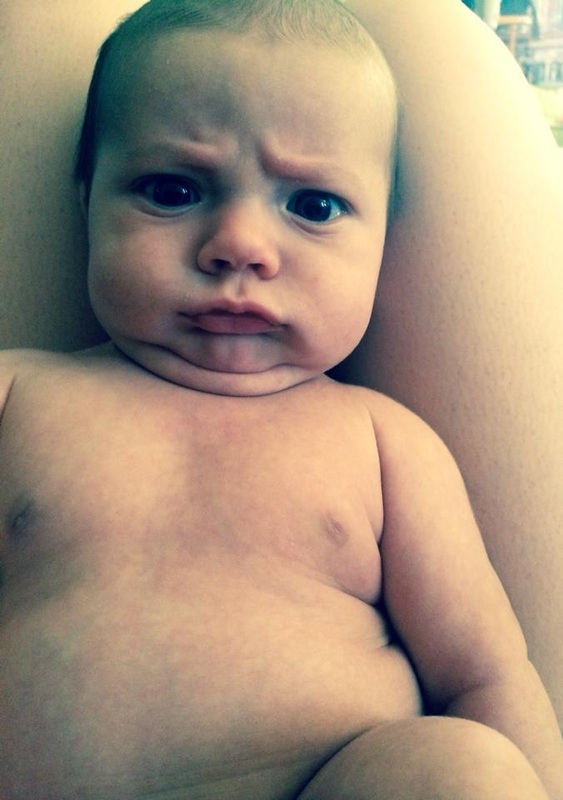 receiving ​his 4 month vaccines. 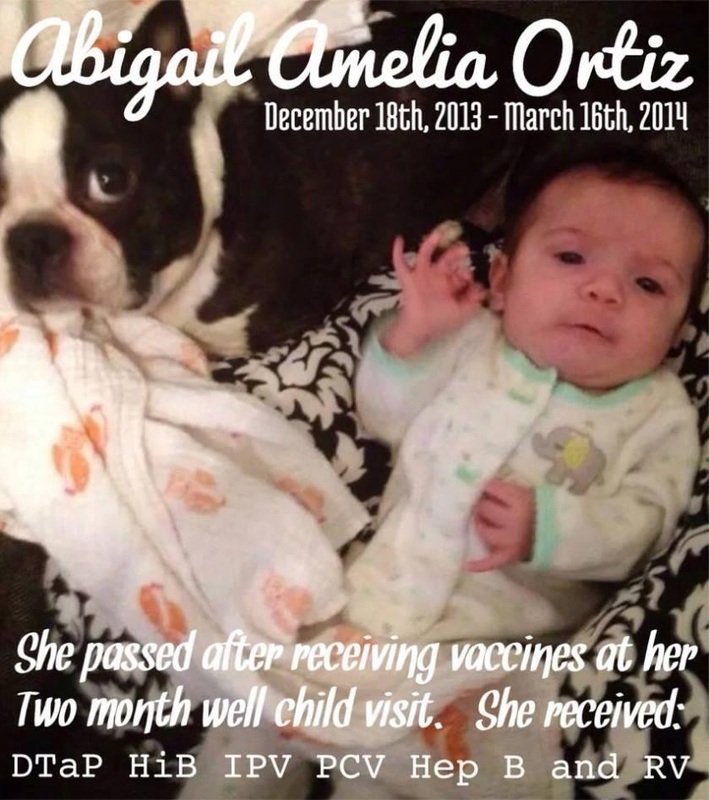 "Don’t let anyone bully you into vaccinating. 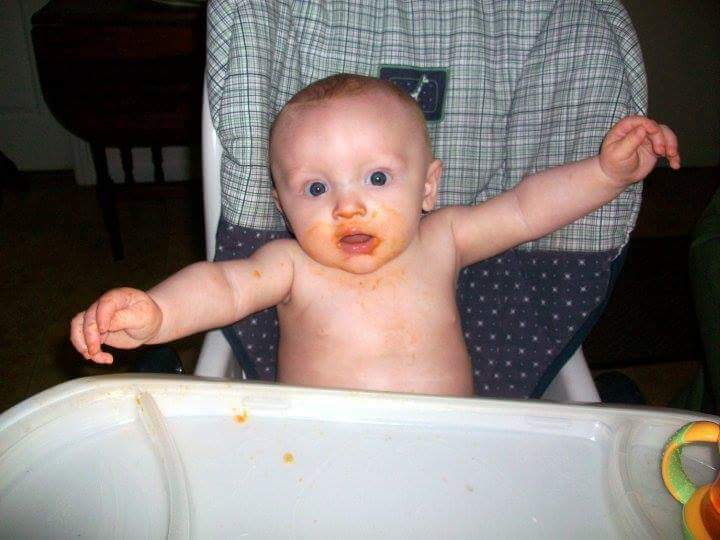 I am 100% sure that is what killed my 15 month old extremely healthy daughter in under 10 hours." 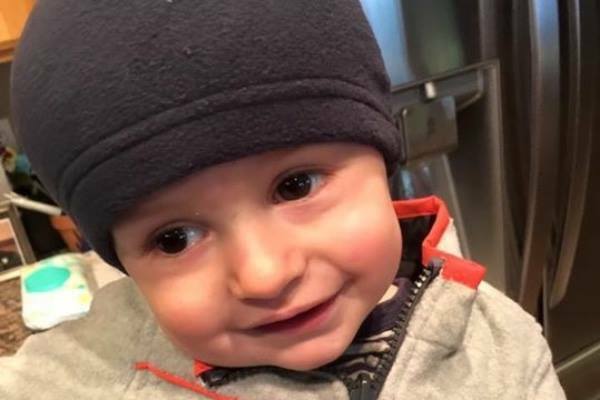 Read Eli's Story in the video below. 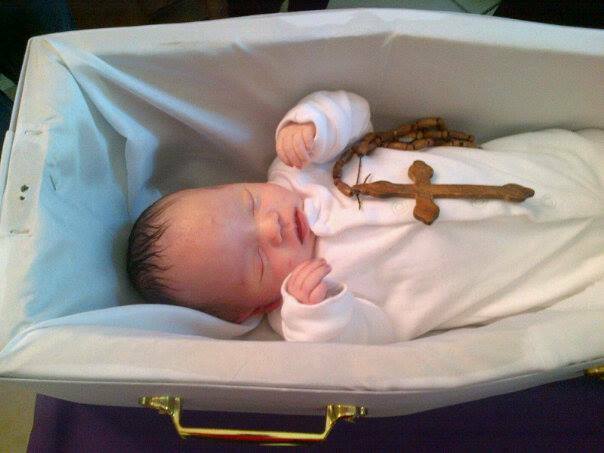 October is Child and Infant loss month. 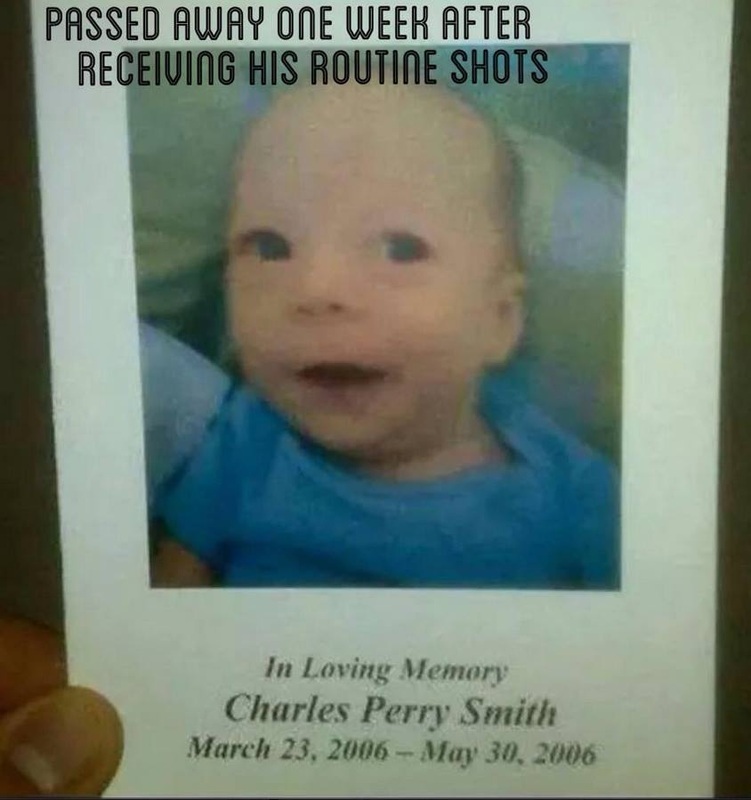 It's also Vaccine Injury Awareness month. I don't think it's a coincidence that they are in the same month. I realized that not everyone knows mine and Eli's story. Please feel free to share this post. See, I didn't listen to my instincts. I let the doctor tell me what to do. And it cost me my child's life. Read "Eli...The boy that should've lived." 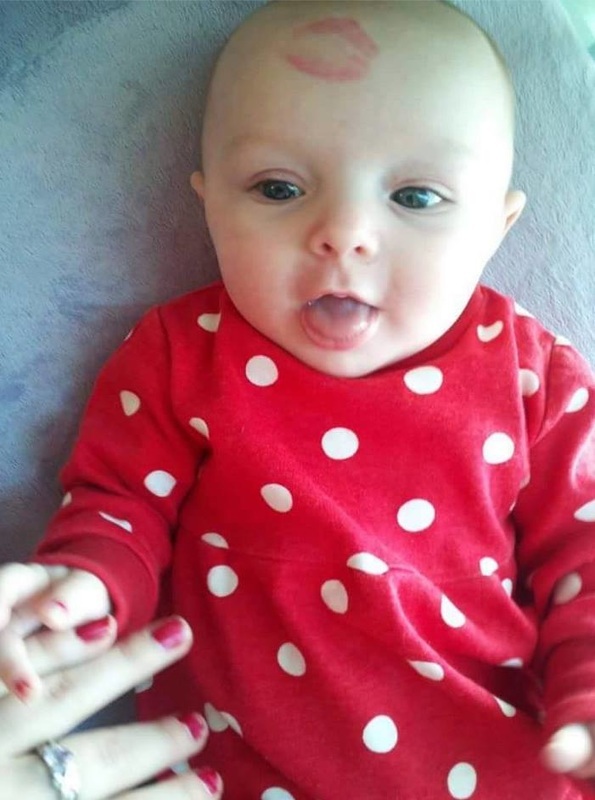 Holly died from acute encephalitis caused by the MMR vaccine. 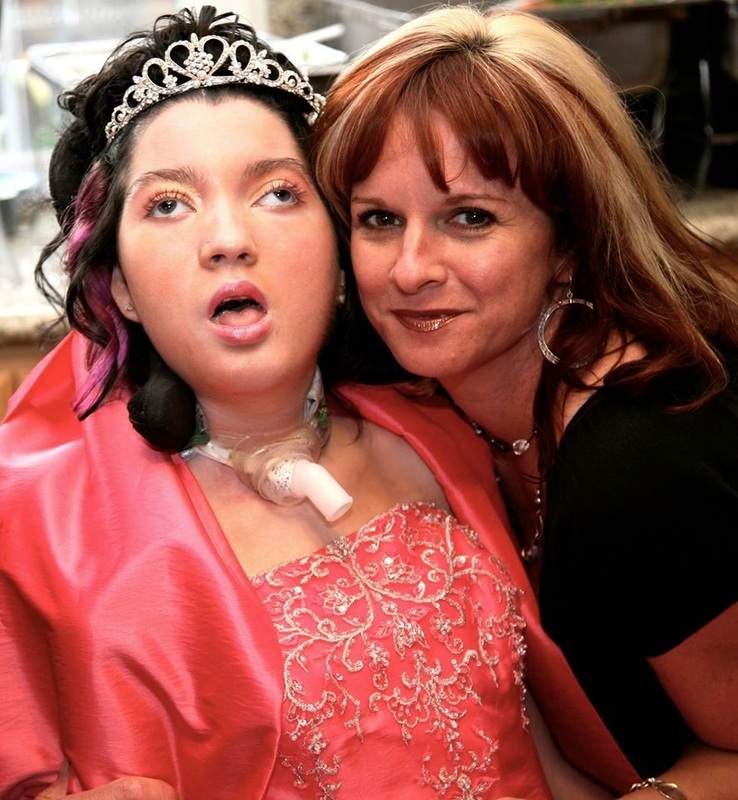 Learn more about "Holly's Law" here. 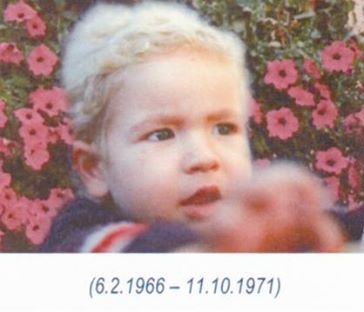 passed away within 18 hours. 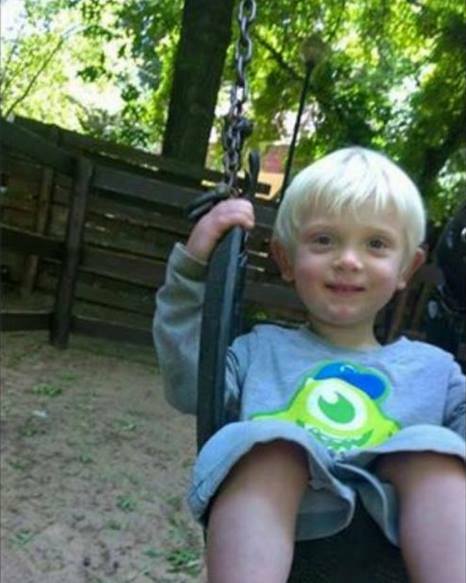 Otto died after receiving a flu shot without his mother's consent. 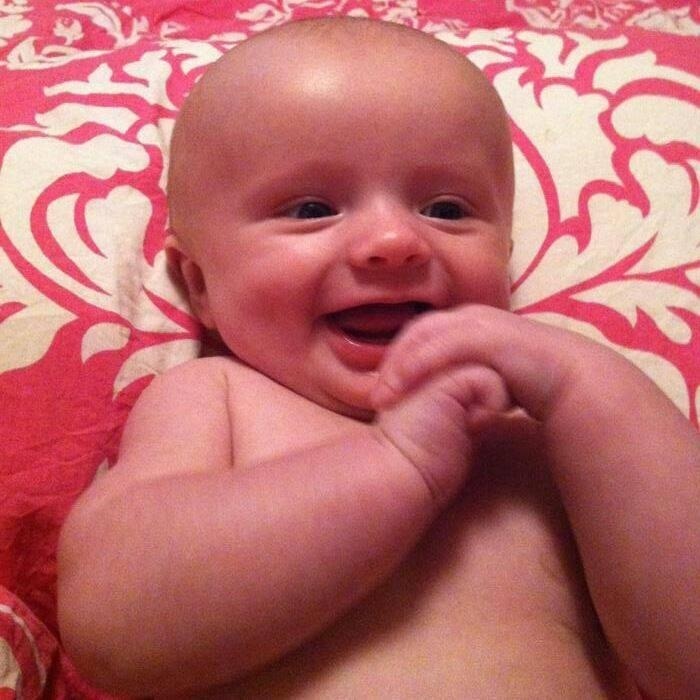 Read Bently's story here and here. 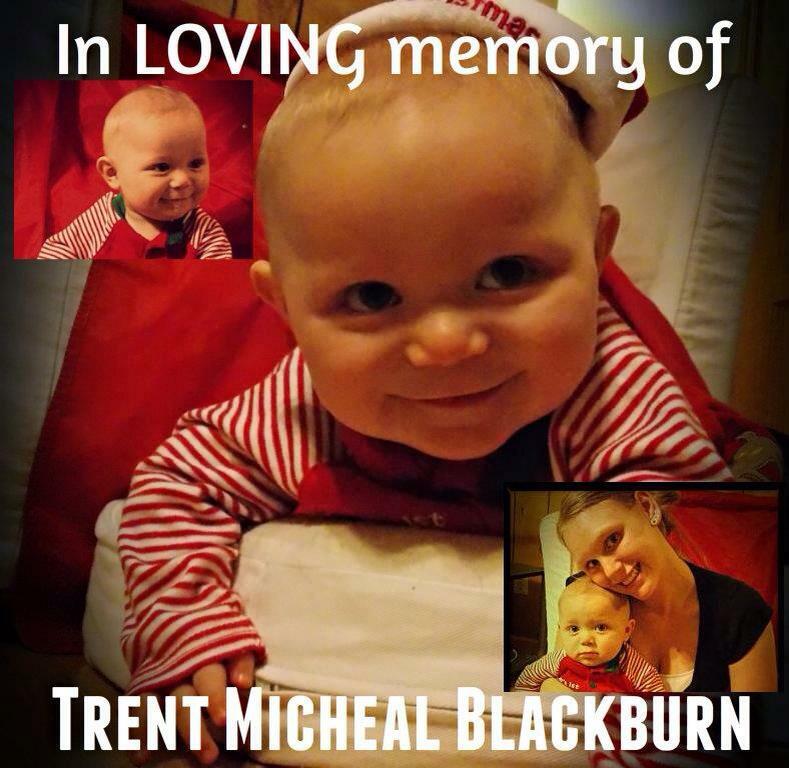 Bently's mother tells her story here. 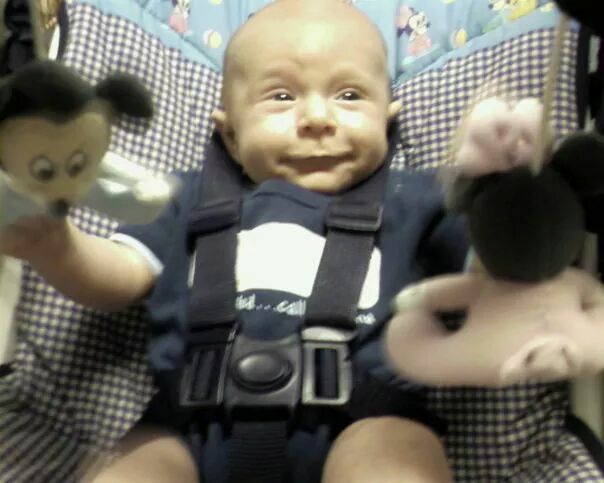 Matthew passed away at 5 ½ months old, less than 2 days after receiving 8 vaccines. 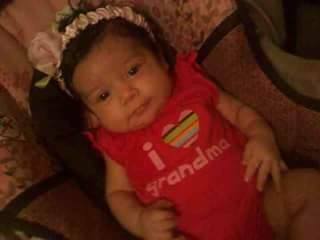 Bella was born a beautiful and healthy baby girl. 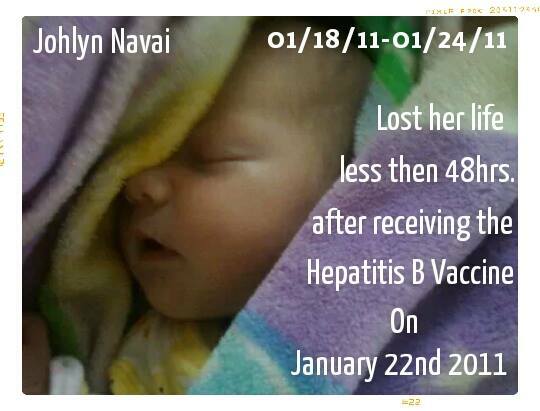 She passed away at the age of three months, one week after receiving vaccines. 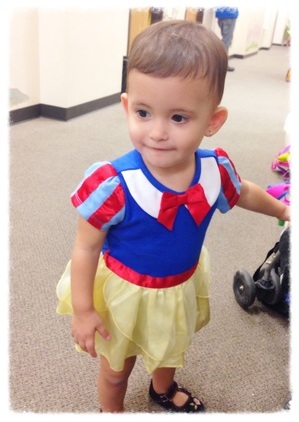 Click here for Bella's story. 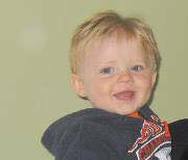 Logan passed away at age two and a half , two weeks after receiving his MMR vaccine. 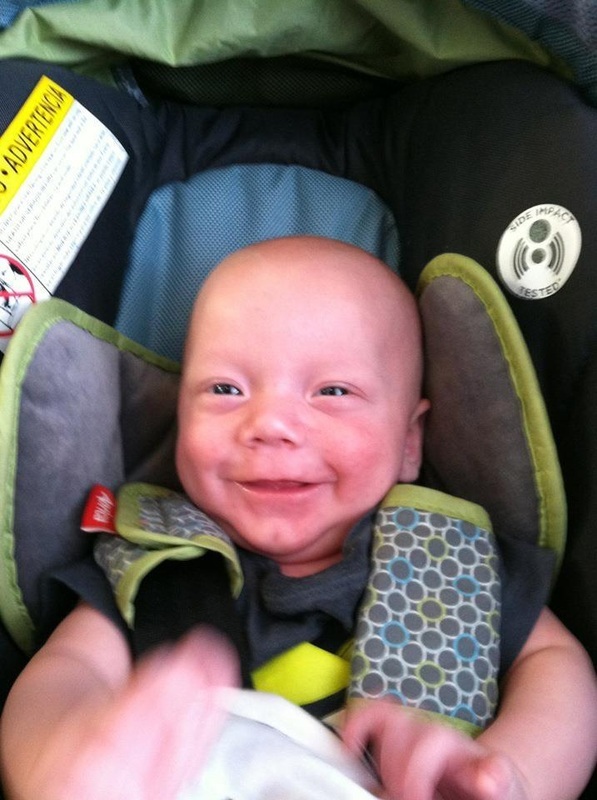 Read Logan's story here. 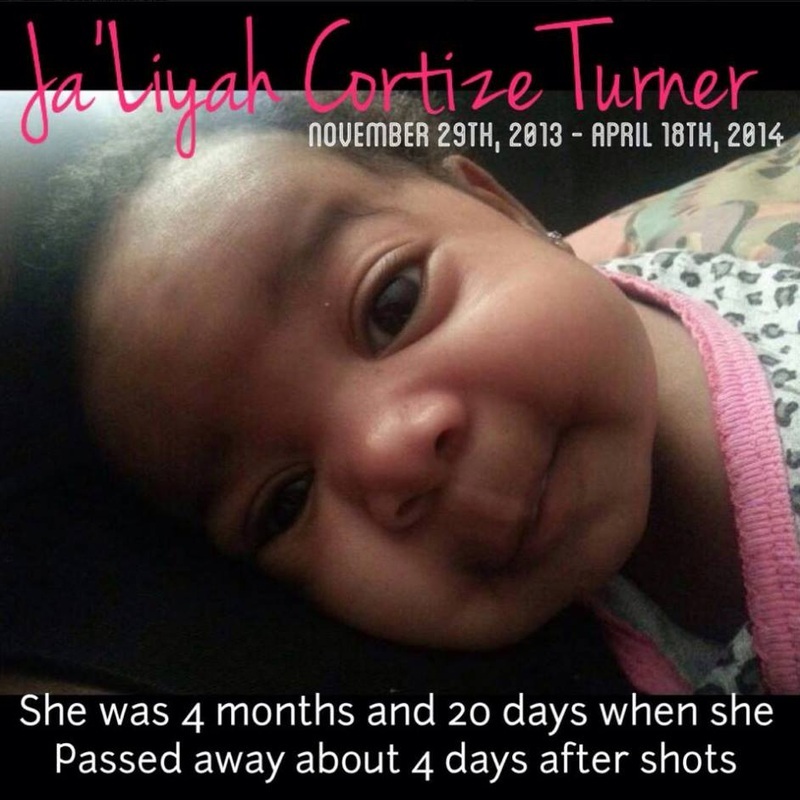 Passed away one week after receiving routine vaccines. 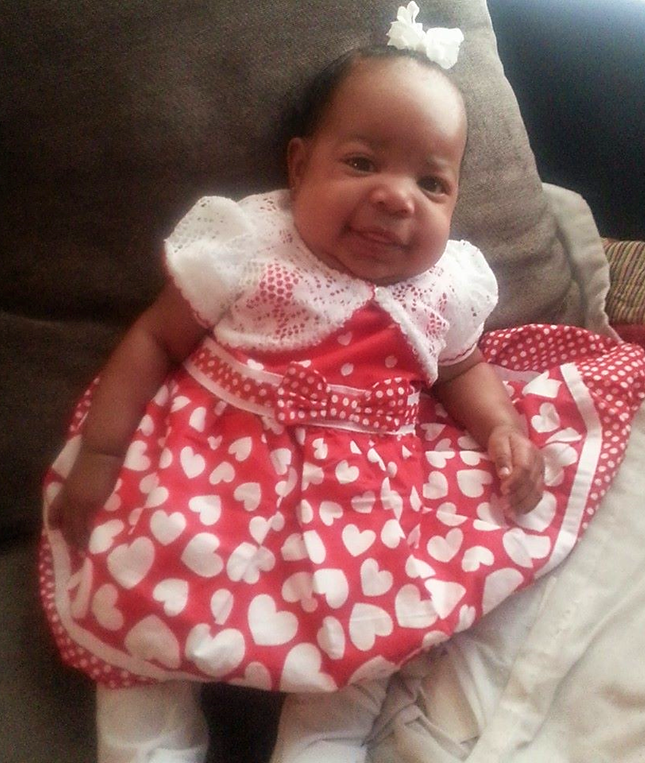 Click here for Ja'Liyah's story. 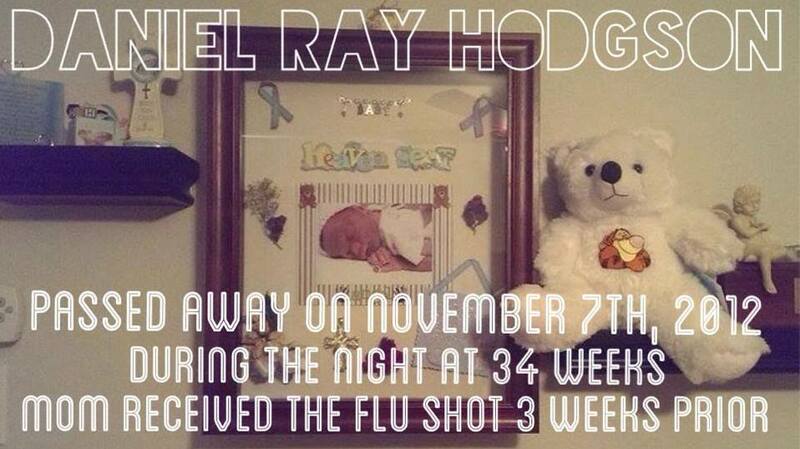 Daniel passed away before his birth, at 34 weeks. 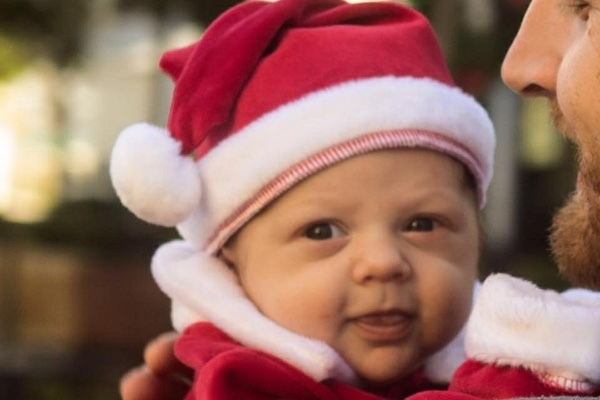 His pregnant mom received the flu shot three weeks before. 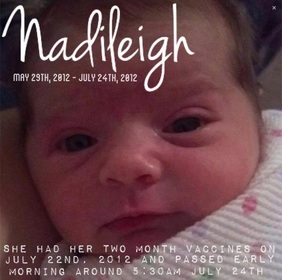 Nadileigh was born on May 29, 2012. 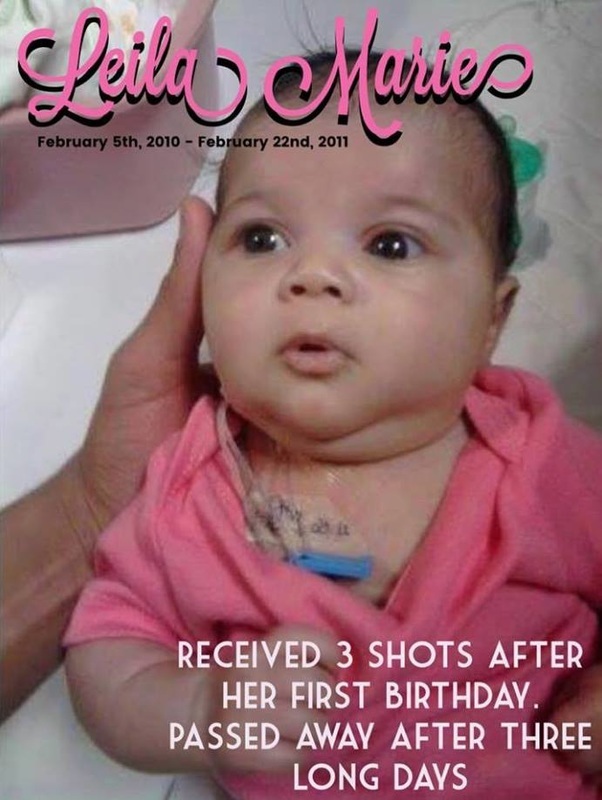 She received her two month vaccines on July 22, 2012 and passed away at approximately 5:30AM on July 24, 2012. 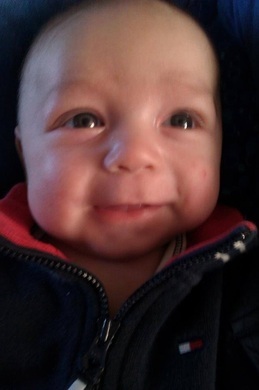 Gunner went in for his vaccines on March 12 at 4PM and he passed away the next morning at 9:30AM. 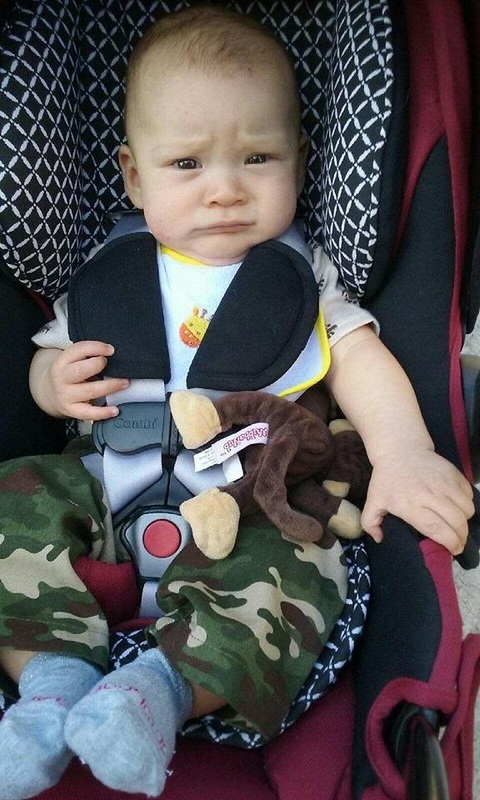 Read Gunner's story here. 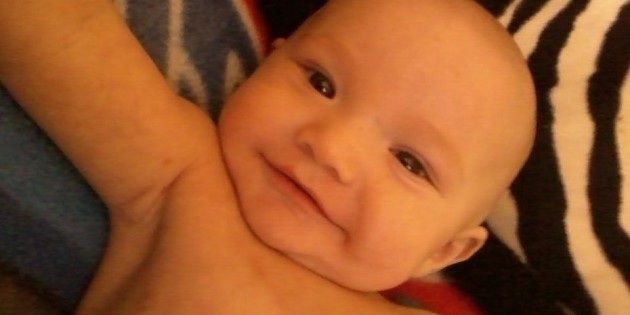 Born May 17, 2012 Skyler was, a healthy, perfect 8 lb 6 oz baby. 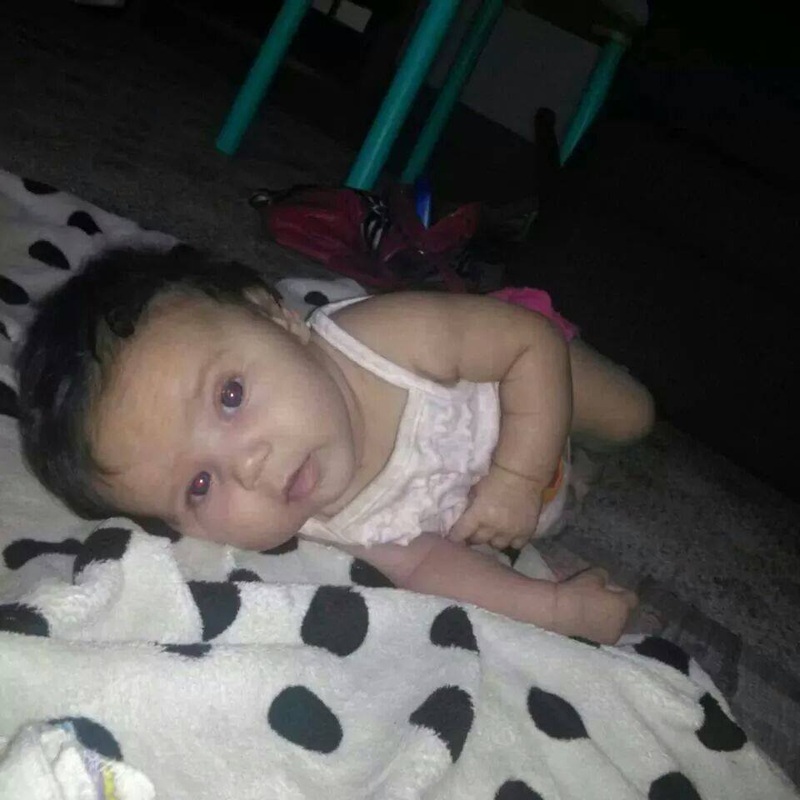 At four months she received vaccines in both legs and one by mouth. Three days later, Skyler died. 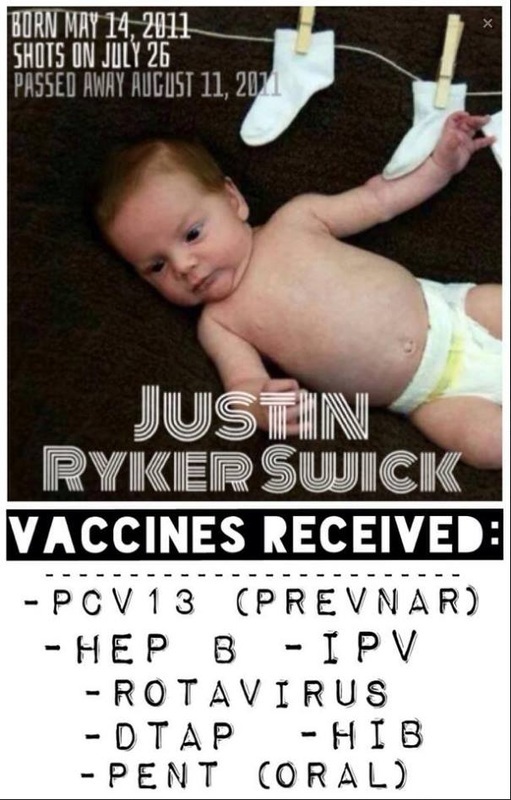 Off record, the coroner told Skyler's mom and dad that it was the vaccines but it was hard to prove and he had no choice but to certify Skyler's cause of death as SIDS. 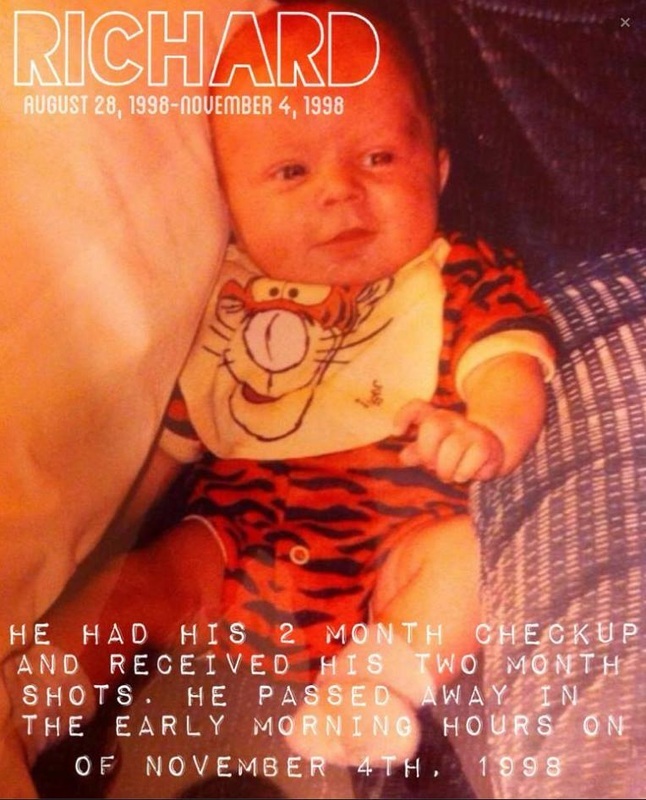 Isiah received 4 vaccine injections on March 18 and died on March 19, 2003. 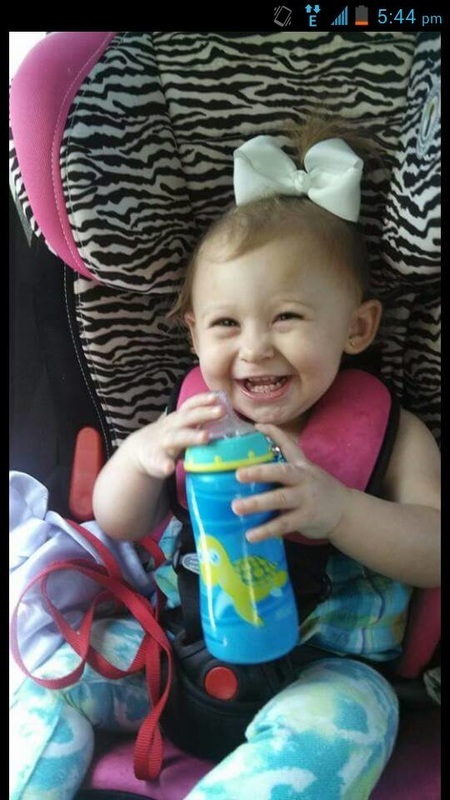 Cause of death was listed as SIDS until autopsy findings showed brain hemorrhage, at which time cause of death was changed to "unknown." 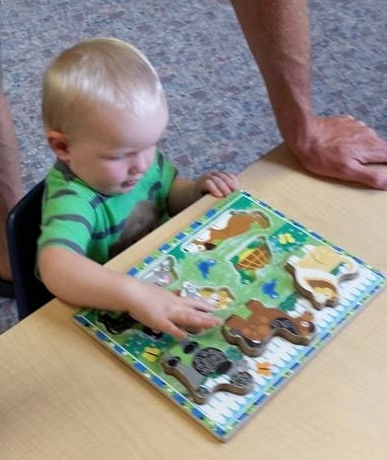 Read Isiah's story here. 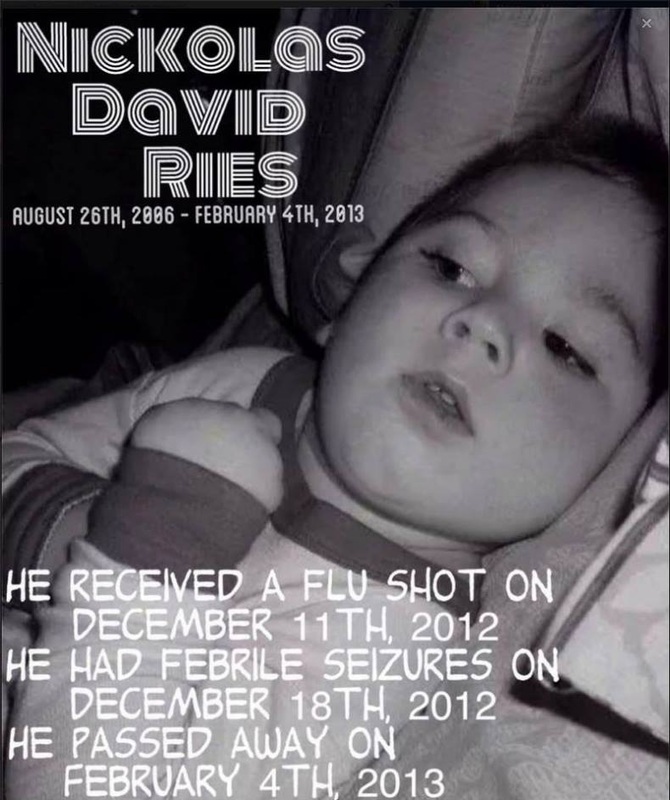 Nicholas died two days after his 4 month vaccines. 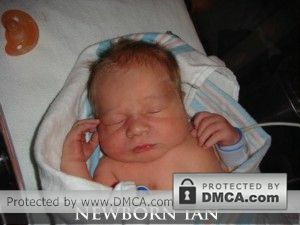 His cause of death was labeled as SIDS. 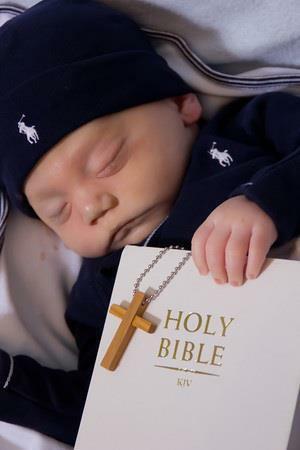 His parents do not agree. 8 vaccines his doctor said were safe. 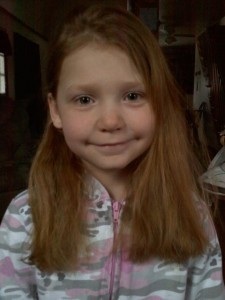 Katilyn was buried on January 16, 2016. 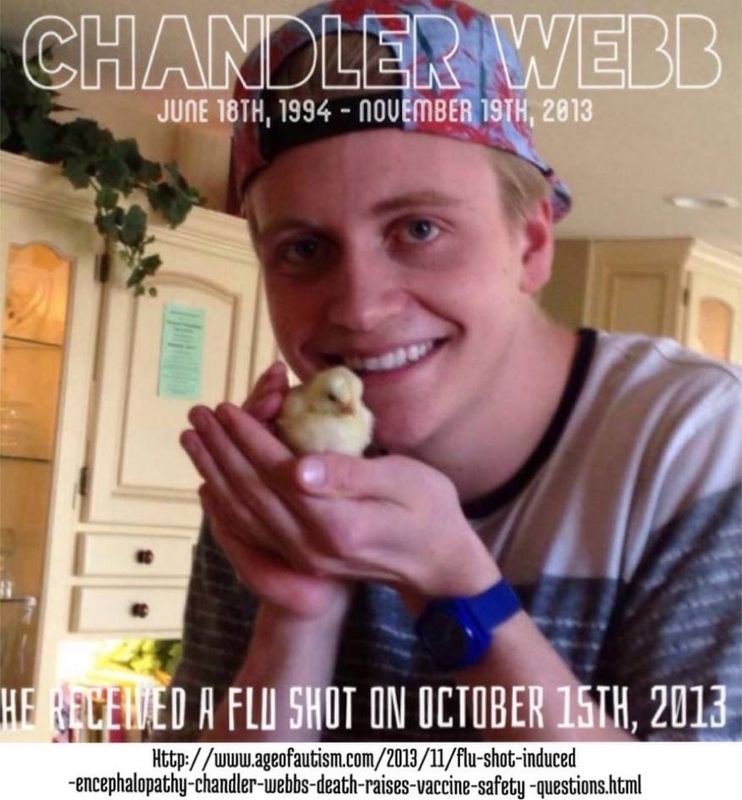 She died of complications from the Gardasil HPV vaccine. Read "How Long Will This Genocide Last?" 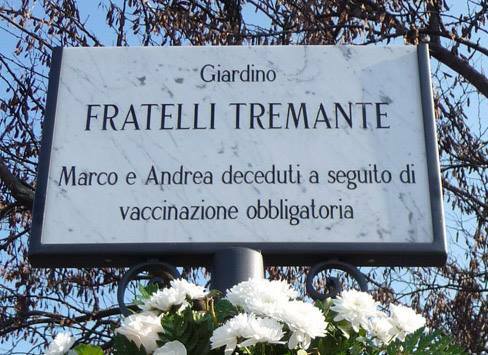 by Giorgio Alberto Tremante. 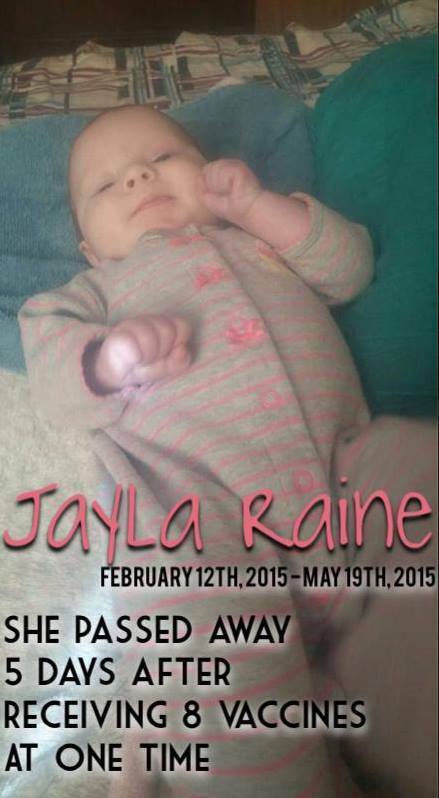 Aysia passed away four days after receiving eight vaccines. 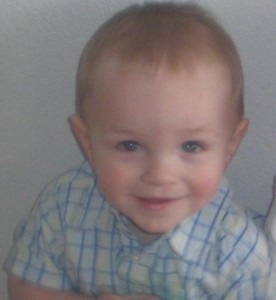 Ryan was 15 months old when he received his "routine" vaccines at his 15 month check up on October 28th. 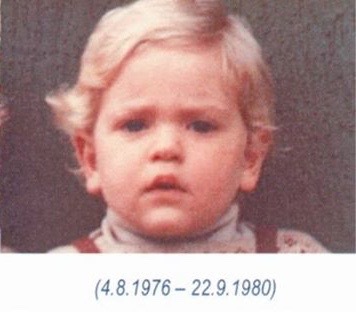 He passed away on October 31st. 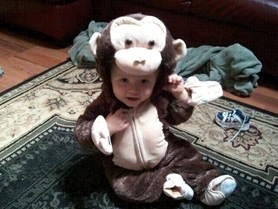 Ryan was never sick, never a cold or ear infections. 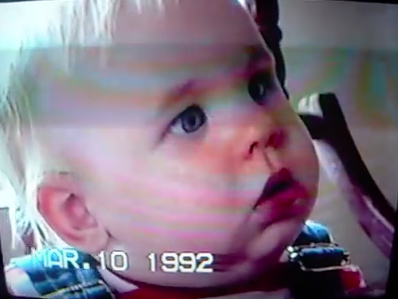 His mother blames the shots. 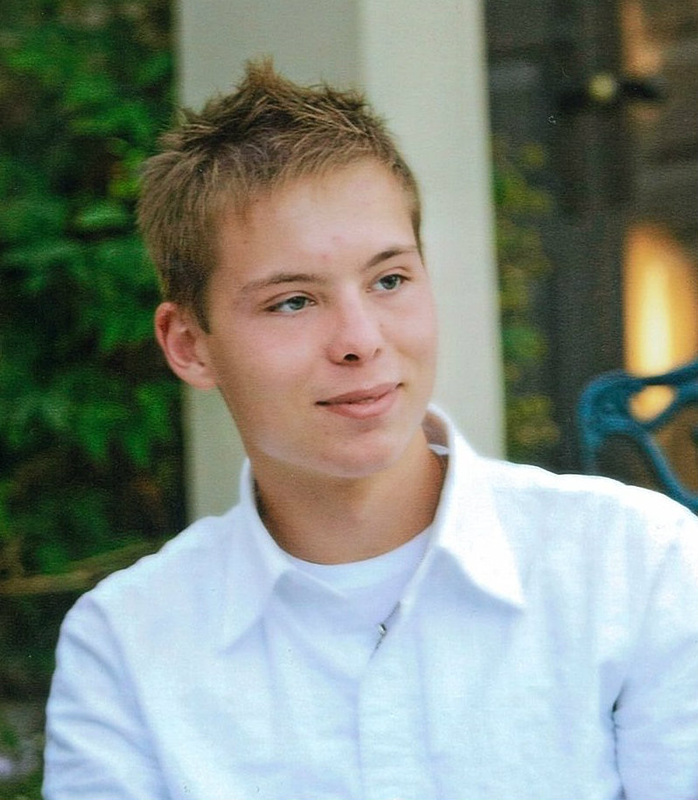 Read words from Ryan's dad and mom here. 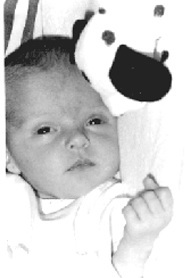 Lyla Rose was five weeks old when she died on September 16, 1998, shortly after receiving a Hepatitis B vaccine booster. 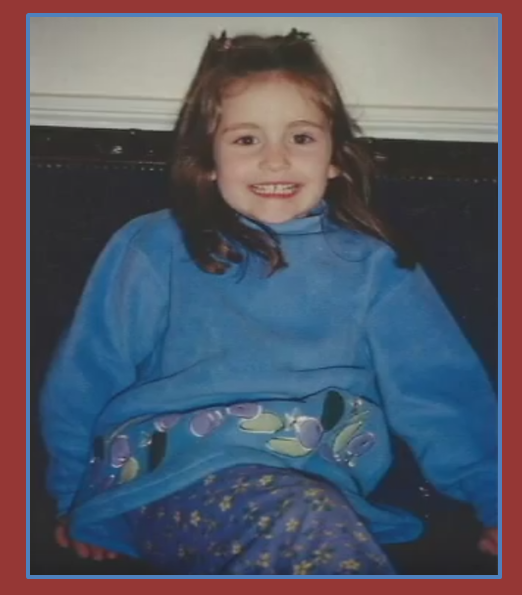 Her father tells her story here. 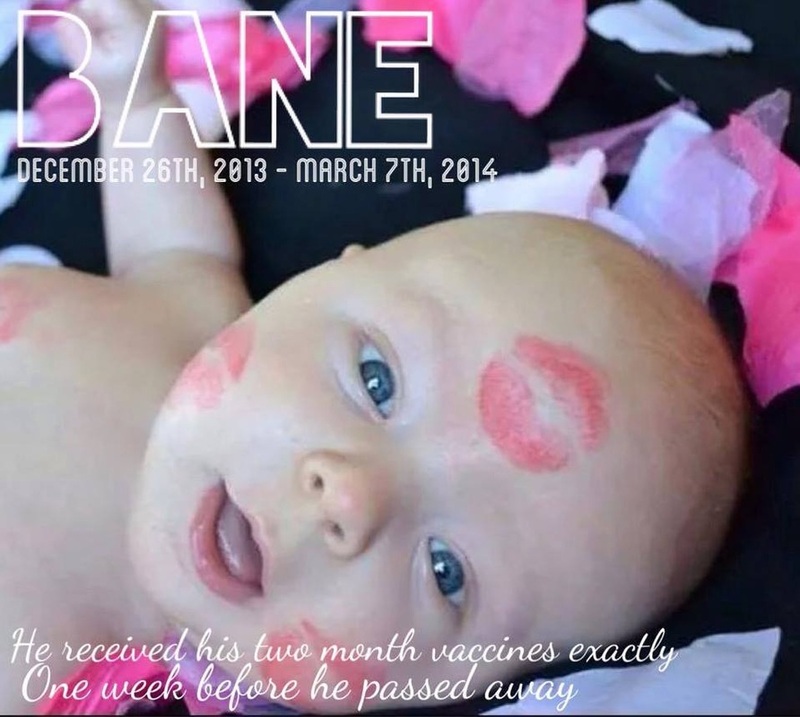 Passed away at 14 months old, less than three days after receiving eight vaccines. 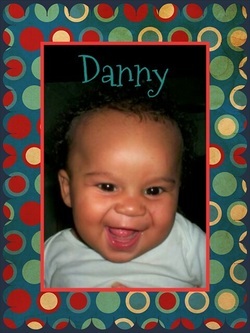 In honor of sweet Danny, his mother made this video to remember him. 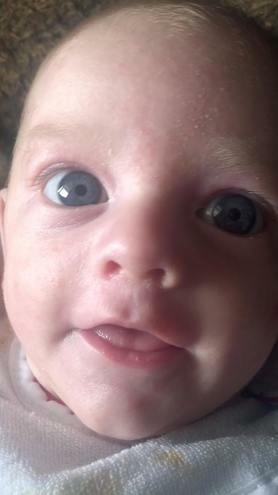 37 days after vaccine Injury. 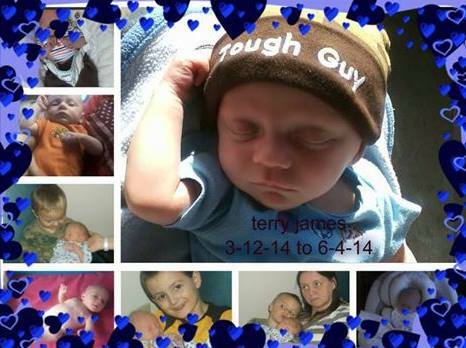 Terry received his vaccines on June 3, 2014 and was in heaven the next morning. 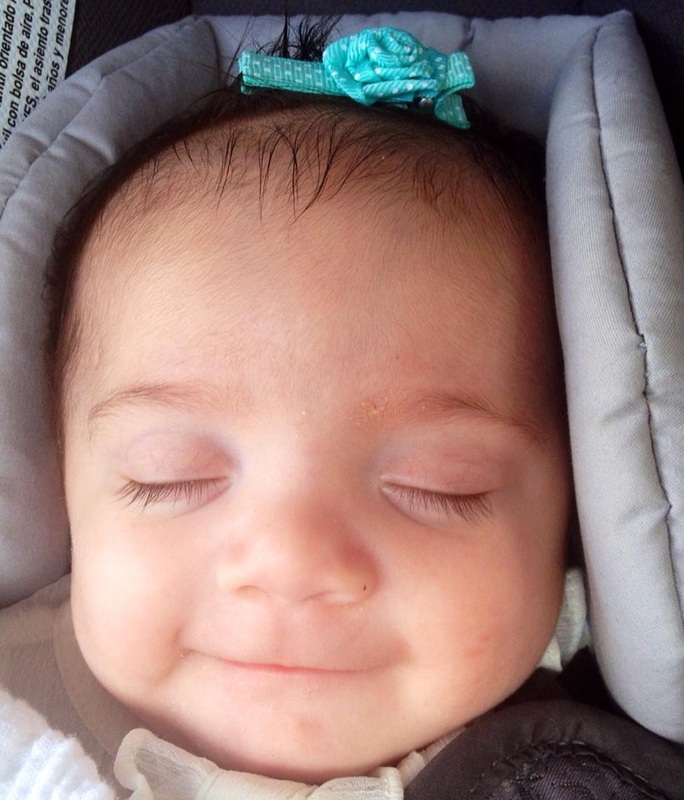 Delilah passed away one week after her four month vaccines and four days before her four month birthday. 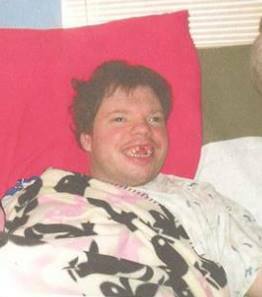 Read Ian's story at http://www.iansvoice.org. 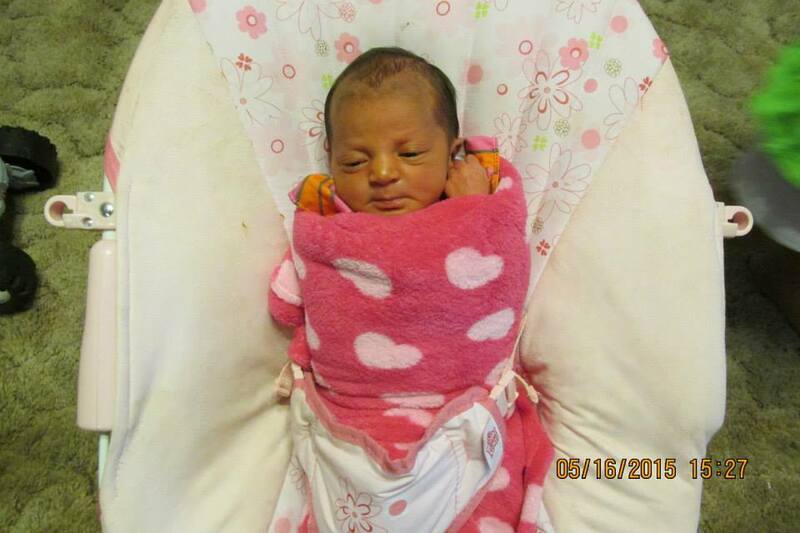 "Born asleep" November 11, 2012. 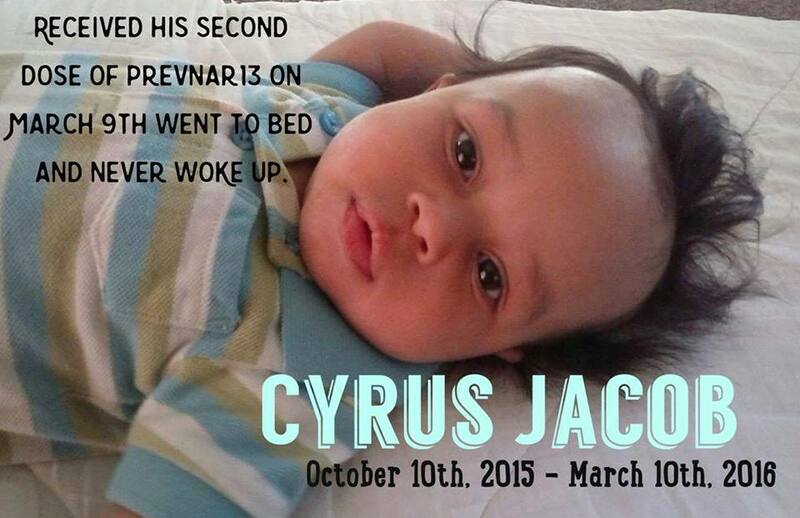 Passed away around November 5th, 4 days after his pregnant mother received flu and whooping cough vaccines. 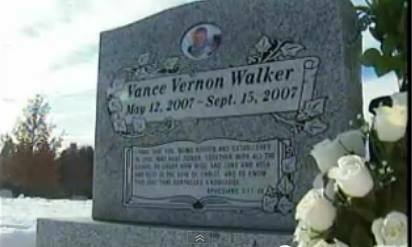 Read Vance's story here and here. 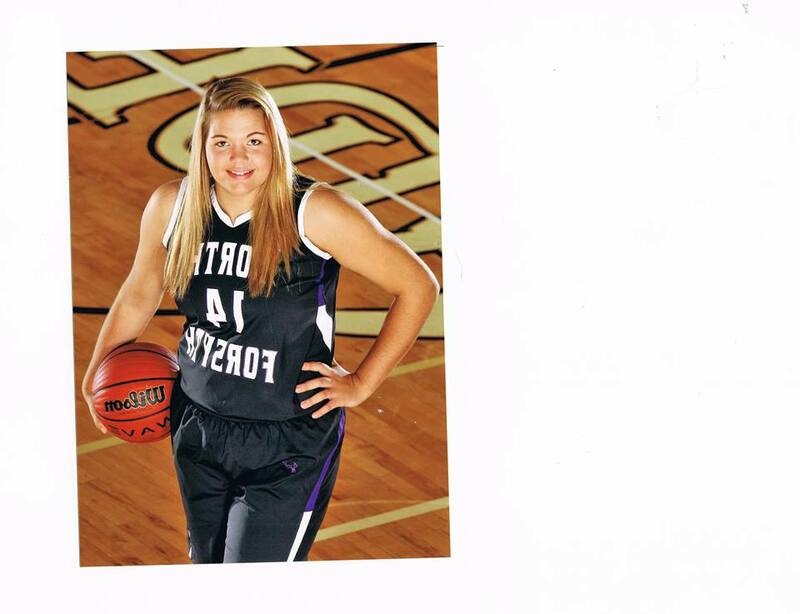 Click here for Kaylynne's story. 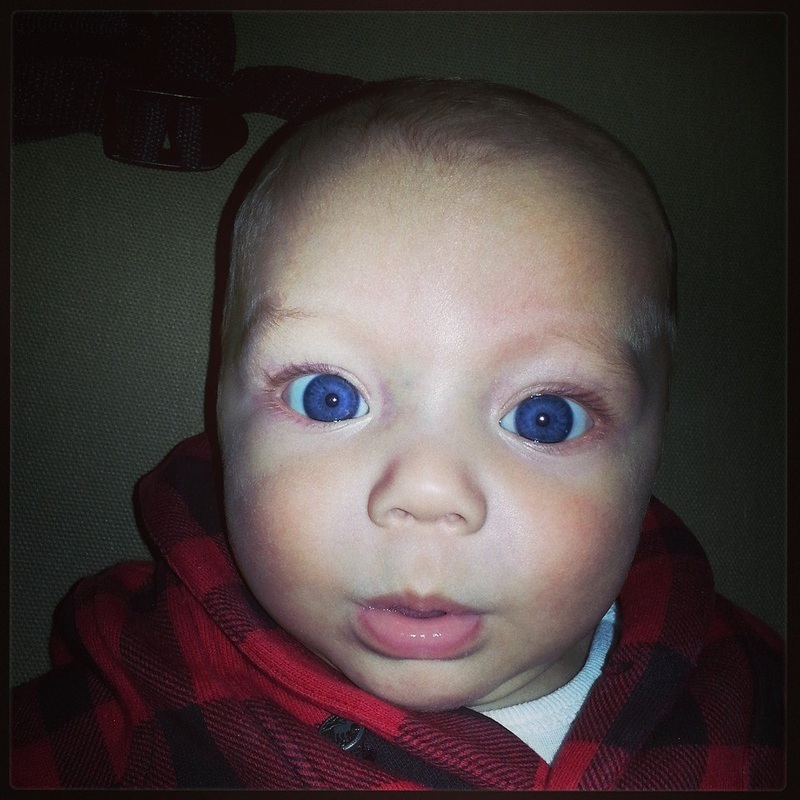 DTP at 4 months. Sick for 11 months straight. 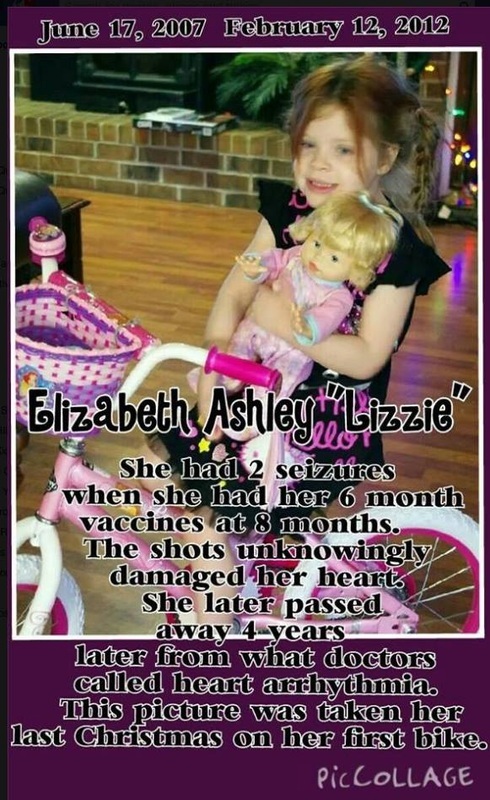 Passed away at 15 months. 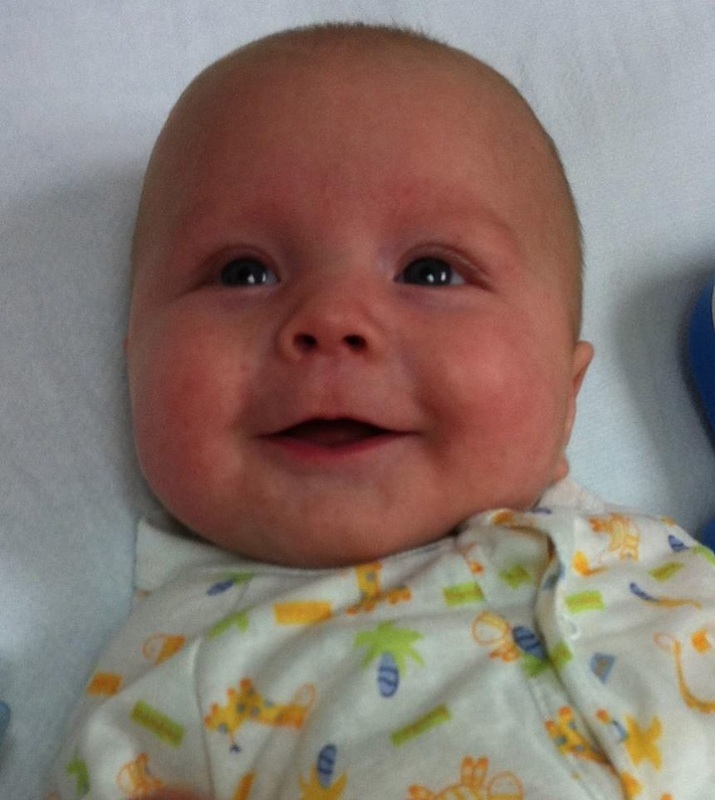 Alfie was 14 months old when this photo was taken a few weeks before getting his MMR vaccine. 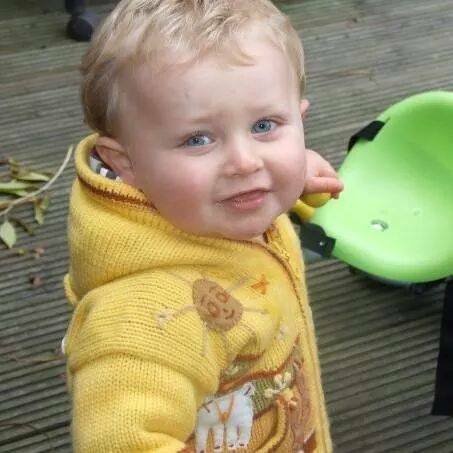 Ten days after MMR, Alfie became ill. Doctor said it was "normal". Within hours Alfie was dead. 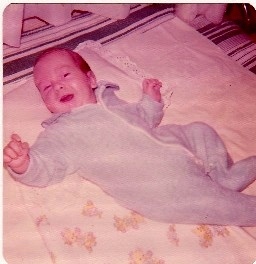 Cause of death was listed as SIDS. 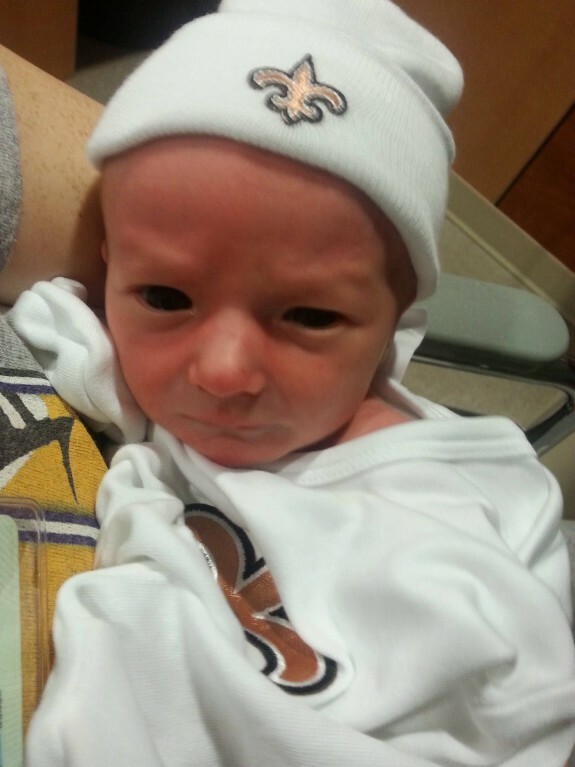 Nickson was born 2 months premature. 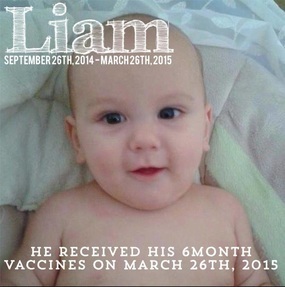 He received 6 vaccines at the age of 4 months and passed away within 12 hours.